One reason for Brainfeeder’s success, particularly among younger listeners, is a playful attitude and light approach to jazz, as today’s program illustrates. 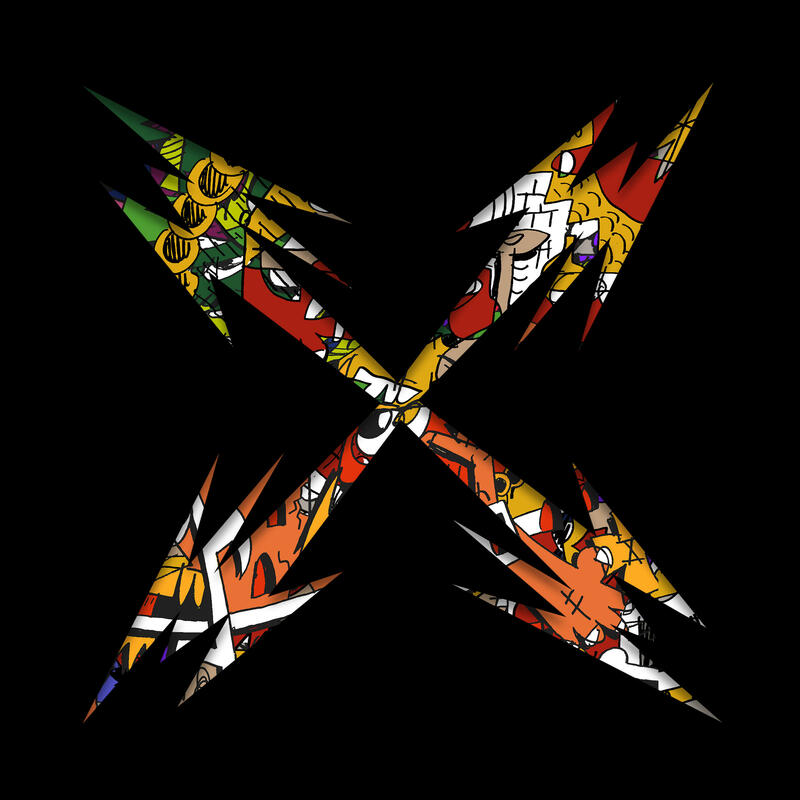 We begin with three poignant recordings featured on the sweeping compilation Brainfeeder X, which dropped last fall. The first selection is by Teebs: a deeply soulful trip-hop composition called “Why Like This,” from 2010. It’s fitting that the compilation begins with this minimalist, crunchy, bluesy, compressed-to-the-max track, as if the artist was channeling the early recordings of Flying Lotus himself. Then we’ll hear another track from the same year: a loungy bossa-nova funk tune, “Order of the Golden Dawn,” by the electronic artist Daedelus, who would later team up with the jazz combo Kneebody. Finally we arrive at Brandon Coleman’s new composition “Walk Free,” remixed by Flying Lotus. Coleman, our first featured guest on today’s program, is also a keyboardist with the tenor saxophone hero Kamasi Washington, who also had his breakthrough on Brainfeeder. Don’t let Resistance, the title of Coleman’s album, fool you — this is less a protest recording, than a party soundtrack suited to a West Coast lifestyle. In our conversation, Coleman discusses his passion for straight-ahead jazz growing up in South Central Los Angeles. Then you’ll hear a discussion with Mitchel Van Dinther, aka Jameszoo, at the So What’s Next? festival in The Netherlands, where I moderated a panel about Brainfeeder’s jazz influence. Jameszoo shares his under-the-radar recording Fool, an album that deftly blurs the line between jazz and electronic music. The Dutch multi-instrumentalist recorded a jazz combo in the studio, enlisting some certifiable jazz legends as guests (Steve Kuhn on piano and Arthur Verocai on guitar). But he splices up those recordings into an intriguing pastiche of broken beats. 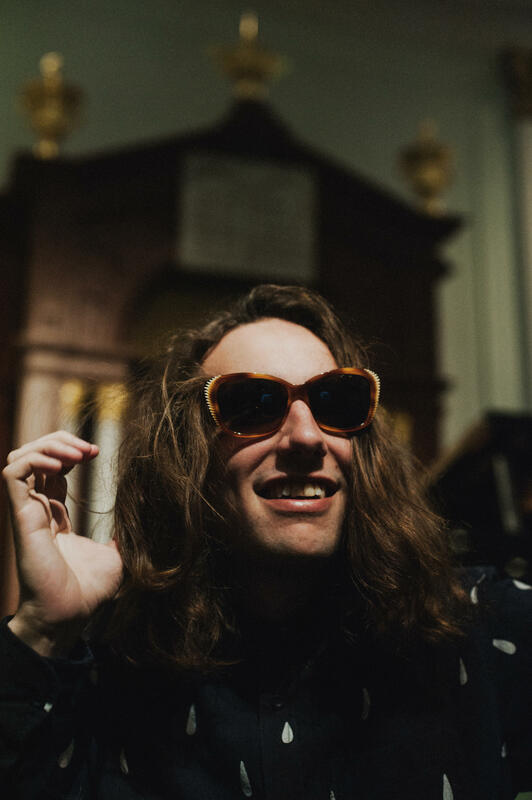 Jameszoo describes his music as “naive computer jazz,” as a way of paying homage to the tradition he dearly loves, without carrying the baggage often associated with it. Just two and half years ago, Stephen Bruner — the artist otherwise known as Thundercat — said he never thought his voice would ever overshadow his virtuoso six-string bass guitar playing. Then came Drunk, the standout album he released this year, which put his vocals and songwriting at the center of the frame. Thundercat feels inebriated by the world and by all his unexpected success.